Sumatra Brown is HERE!! Plus Avery Round 2 and Key Lime Pie! Wow! What an awesome week so far. And today is no exception. One of our all-time favorites has landed, Founders Sumatra Mountain Brown. PLUS, a new round of Avery limited releases. Check it all out and hit us up for holds! Want a hold? Text us at 314-399-9339 with your name! Rated the BEST brown ale in the world by BeerAdvocate. But it’s just a brown ale, right? WRONG! This beer has so much depth of character and is easily one of the best beers from Founders and one of the best we’ve ever had in the shop. Truly unbelievable. We sold a crazy amount of Avery beer (thanks Liliko’i Kepolo!) so we’ve been offered another case of Uncle Jacob’s. Limiting this to just one per person today. This is one of their Botanicals and Barrels series. All extremely good beers. This was the first one we saw last year and it quickly became a favorite. Sometimes we get overly excited about beer, yes. But we are TRULY pumped about this one! We had it on draught for like a minute last year. Now it’s in cans?? SWEET! I tastes like ALL of the key lime pie. Sweet, tart, even a bit of merangue. HOW?? A new kettle sour from Rogue with passion fruit and guava. Yum! Ok, maybe not as fun as the Stout Bout packs but DAMN this sounds awesome! It has the Raspberry Hefe which we all know and love PLUS Watermelon Lager, Peach Saison, and Apricot IPA? 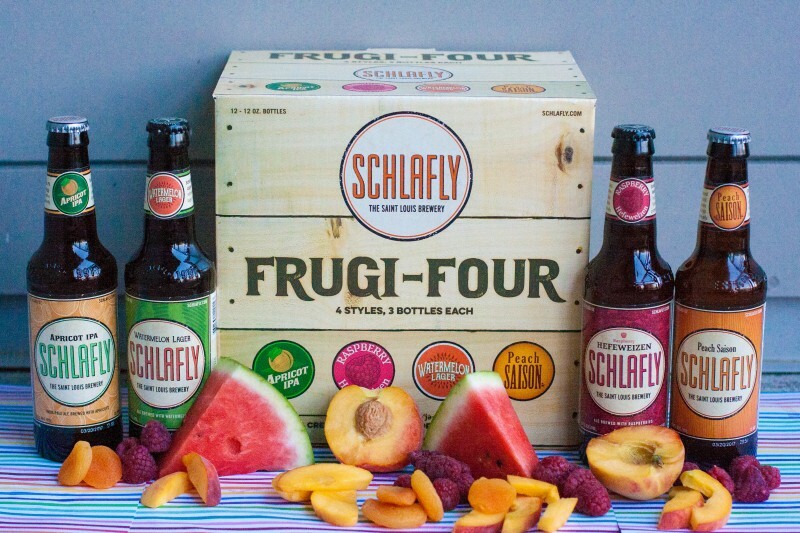 Great job, Schlafly! Parabola, Dragon’s Milk, Waldos & More Are Here for the Weekend! New 2nd Shift, Rockwell, and More… Check Em! Fest of the Wild 2019 – Saturday April 27 – BE THERE!